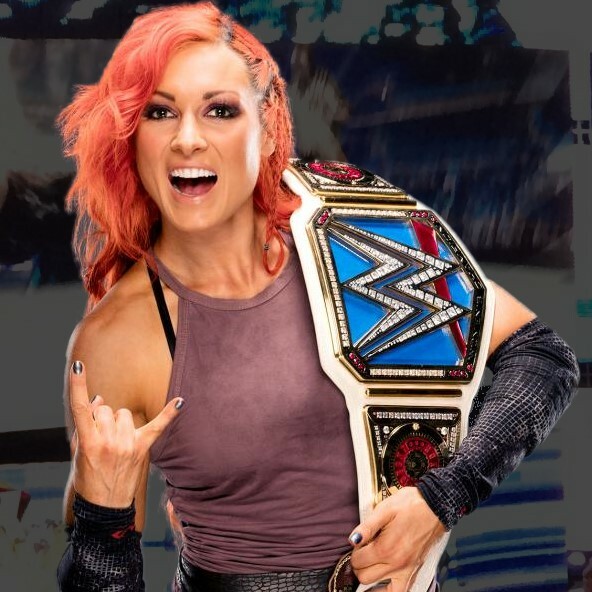 SmackDown Women's Champion Becky Lynch returned to the ring at Saturday's WWE live event in Sioux City, Iowa. She retained over Alexa Bliss. 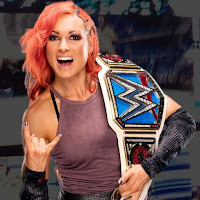 Becky has been out of action for a few weeks due to an undisclosed health issue that was unrelated to in-ring competition. She will defend against Bliss on theNovember 8th SmackDown from Glasgow, Scotland after their match had to be pulled from the recent No Mercy pay-per-view.